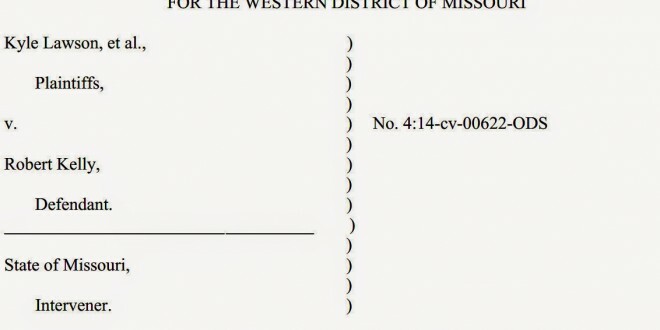 Chris Koster Archives - Joe.My.God. 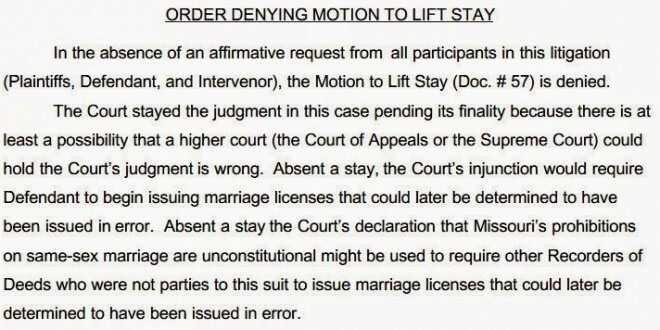 Read the ruling. 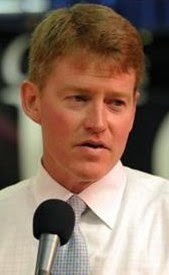 UPDATE: Missouri Attorney General Chris Koster is appealing to the Eighth Circuit Court.